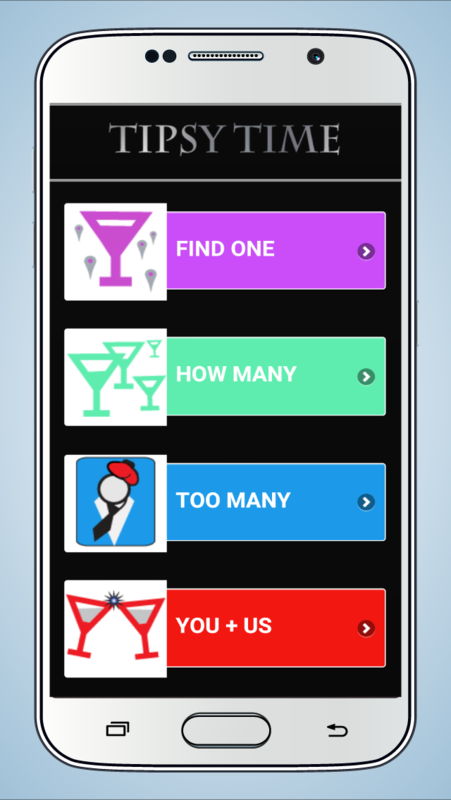 Drink Finder, Drinking Games, Blood Alcohol Calculator, Hangover Helper, Celebrity DUIs, and Party Drinks - all in one. 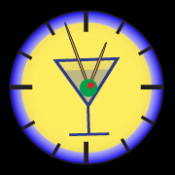 It's not just party time - IT'S TIPSY TIME. 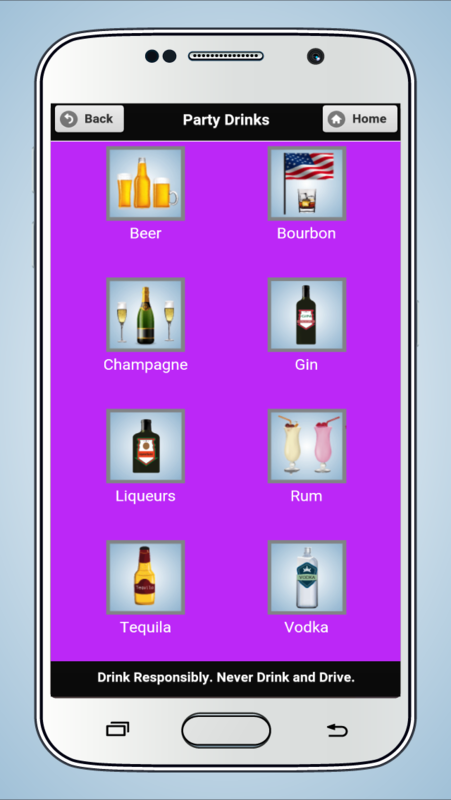 Tipsy Time is the complete party app. From planning the party to waking up with the after-party hangover, we have you covered. 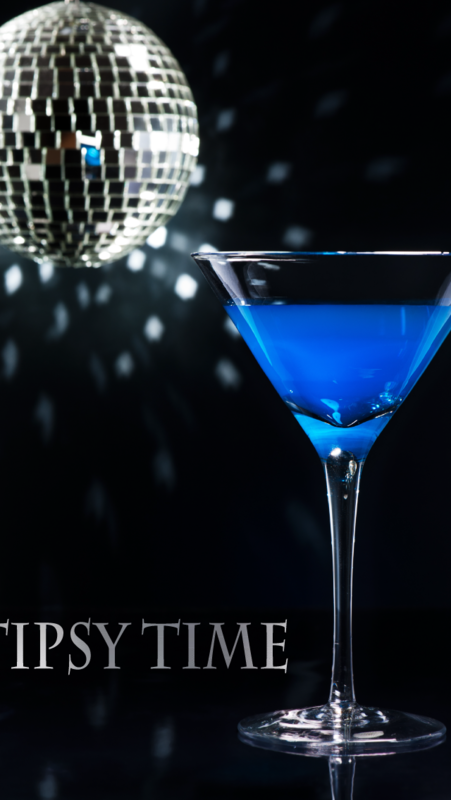 - Hangover Cures and ways to avoid the dreaded next morning. - Allows users to share your opinions with us on how we can make the party experience better. 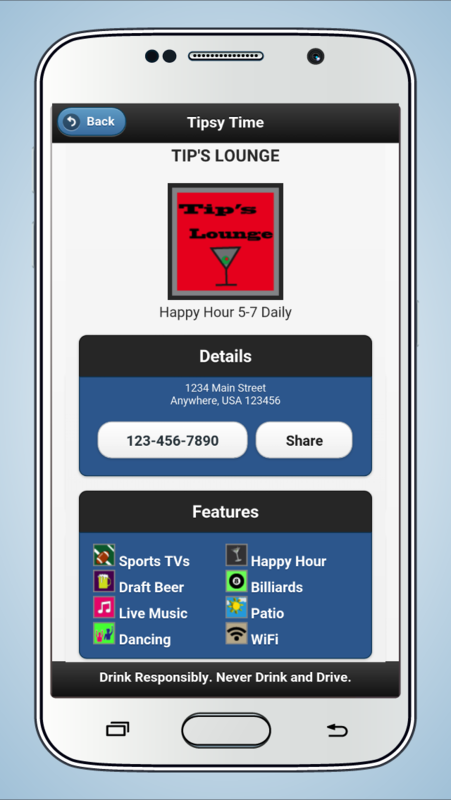 - Allows businesses to verify their business information to provide the most up to date information on your favorite watering holes. 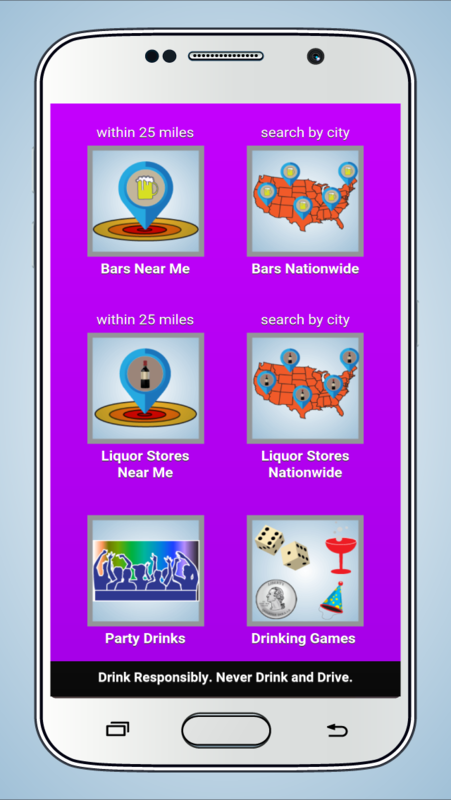 DISCLAIMER: This app is not intended to encourage excessive drinking or unhealthy behavior. None of the information shared in this app should be taken as expert advice. For complete legal advice contact an attorney in your area. Information on dietary consumption should not be taken as health advice. For specific expert dietary advice contact a health professional.